Inspired by the history of the American man, Jack Black creates JB Eau de Parfum, with 18% essential oils to create a long-lasting distinctive and uniquely masculine scent, calling upon on the authentic manly spirit of Jack Black. Natural notes reminiscent of a comfortable grooming past are blended with unique, unusual aromas to create a complex, modern, wearable fragrance. The result is a faultless addition of fine fragrance and grooming. Top notes - Vibrant Tangerine & spicy Black Pepper. Heart notes - Clean Eucalyptus, blooming Geranium & clear Elemi. Base notes - Smoky Papyrus, Black Amber & Blonde Woods. 2 March 2015 by P.K. This product has the nicest aroma I've ever smelled and it's long lasting. Can't get it in the UK!! If I can please let me know where! very happy with this parfum, it is very refreshing and manly, not overpowering, its quite different but that's the charm, its smells different after 10 mins, I recommend. 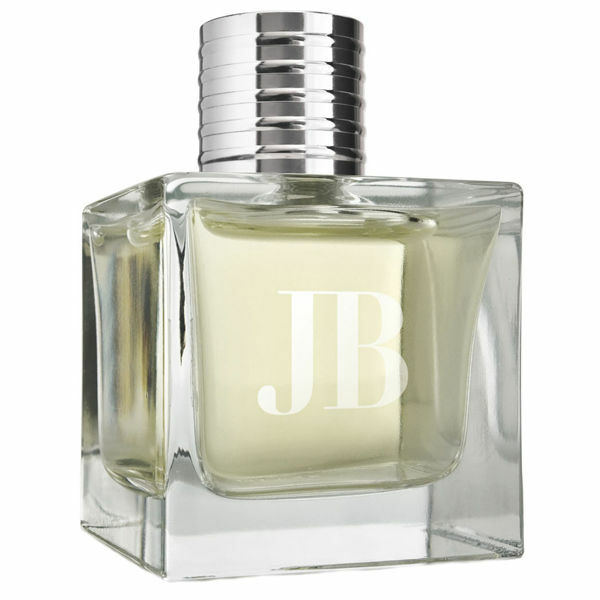 This JB Eau de Parfum is great the price is good to paid twice as much for some floris victory this is half the price and just as good. Highly recommend. Excellent frangrance, worth the purchase price. It is very unique to what I usually wear but definately smells great. It draws a lot of compliments. You won't be disappointed if you purchase it even if you haven't had a tester like i hadn't. Recommended! This Eau de Parfum is a real hidden gem in the massive market of men's fragrances. It is refreshing, deep and lasts for hours without being overpowering. It is great value for money, I have worn so many fragrances that are double the price and do not have the same effect. This one will get your noticed, I promise you.